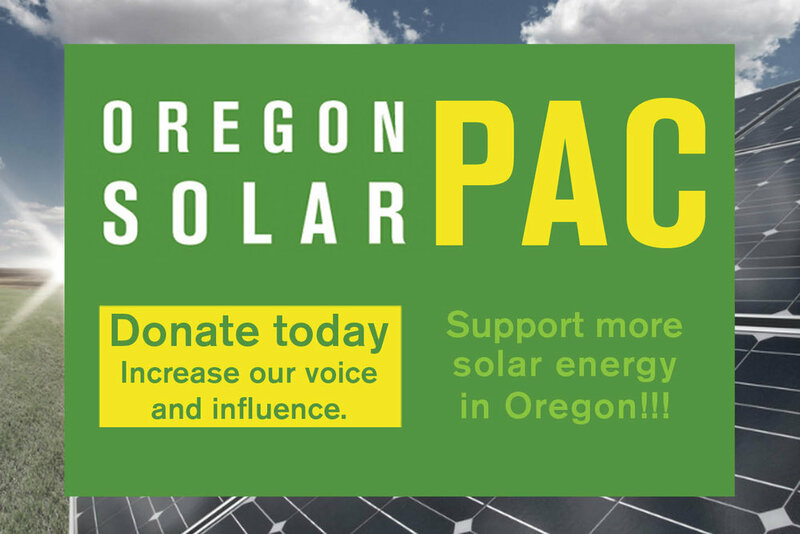 Oregon’s two largest utilities, Pacific Power and Portland General Electric, which jointly provide 70% of the state’s electricity, started requiring a majority of three-phase commercial photovoltaic (PV) installations to include effective grounding. They are joining a handful of U.S. utilities that already require it. Why is this number growing? With the increase of PV generation on the grid, utilities are growing more concerned about the risk of temporary overvoltage (TOV) possibilities on their lines. A distribution system that is not effectively grounded is significantly more susceptible to harm from TOV than a system that is. Significant TOV can cause great damage to distribution systems and connected equipment, both utility and customer owned, while presenting potential hazards to persons near their lines. Effective grounding uses impedance grounding to limit the fault current while allowing a limited and safer amount of overvoltage. Pacificorp (operating as Pacific Power & Rocky Mountain Power) states that in addition to IEEE requirements, the X/R ratio of the grounding bank used for effective grounding shall be greater than or equal to four. These definitions for the sizing of a PV systems’ effective grounding solution do not take into consideration that there lacks an industry standard definition for the output impedance of an inverter. For conventional generators, otherwise known as synchronous generators, measured physical winding impedance is used for X1. Since the inverter has little to no rotational inertia and no winding impedance, some inverter companies use rated voltage and the measured maximum output current during a fault condition to derive X1 (Vrated/Irated). Other inverter companies use the output filter impedance. Either way, the positive sequence reactance of an inverter is kept small. Using such a low X1 in the “conventional generator” definition of effective grounding runs the risk that the distribution feeder overcurrent protection could be desensitized. This lack of consistency generates confusion for utilities hoping to use the IEEE definition for effective grounding. In order to avoid this, some utilities, such as HydroOne and Green Mountain Power, acknowledge the difference between synchronous generators and inverters, and define zero sequence reactance without the use of the positive sequence reactance as seen in the definition below. X0 = 0.6 ± 10% p.u. Another point of contention stems from a fundamental difference between conventional generators and grid-connected PV inverters. Conventional generators can be regarded as voltage sources; while inverters, on the other hand, are considered current sources where the plant’s terminal voltage is dependent on the grid. This difference is important because it raises the question of whether a PV inverter could generate significant TOV. The National Renewable Energy Laboratory (NREL) is currently performing comprehensive testing and research into this concern. While the effective grounding requirement in Oregon is more common for systems 25kW or larger, it is not unheard of for it to be required on smaller systems. Before starting to budget for a PV project, be sure to understand the local utility’s effective grounding requirements for the specific project size and location/substation. Ignoring this possible requirement can lead to expensive retrofits, change orders and delays. For most utilities, these requirements can be found in the interconnection policy. For example, Pacific Power’s policy states that for projects with inverters incapable of stand-alone operation, rated over 10kW, and listed to UL1741, the installation may require effective grounding depending on installation location and local generation penetration. It also states that effective grounding is required for all three-phase distributed energy resource facilities with the potential to carry more than 10% of the electric power system’s minimum load. To learn more about design considerations for effective grounding of PV plants, please join Yaskawa - Solectria Solar on May 4th from 10:30am-12:00pm at the Oregon Solar Energy Conference to deep dive into the definition of effective grounding, why it is being required, tips to meeting local utility requirements with grounding transformers/reactors, and tools to help with your grounding bank/reactor sizing. 1 NABCEP CEU credit will be earned for attendance at this session. Prior to this training, we will be presenting our entire product lineup from 8:30-10am.